CLZ Music can not only keep track of the albums in your collection, but it can also maintain a Wish List. 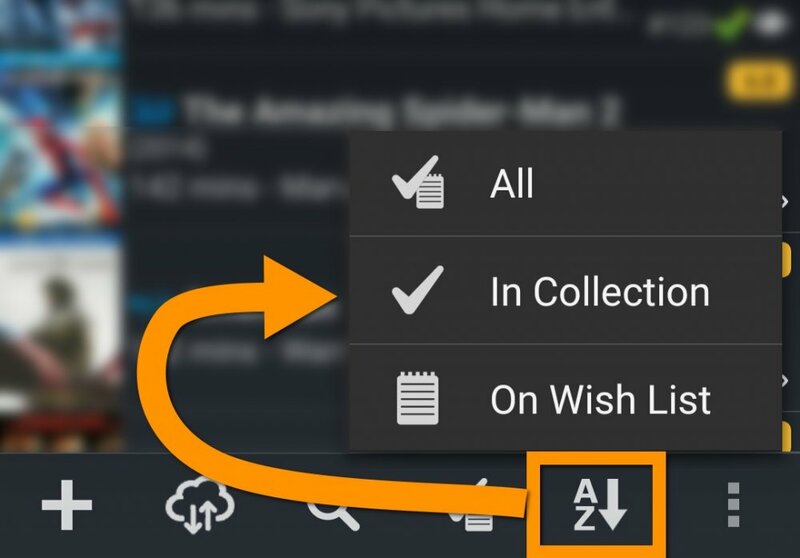 While adding albums, you have the option to choose to add an item to “Collection” or to “Wish List”. If you choose to add albums to your “Wish List”, the item’s “Collection Status” field will be set to “Wish List”. You can change the collection status of entries in your database via the Edit Album” screen.